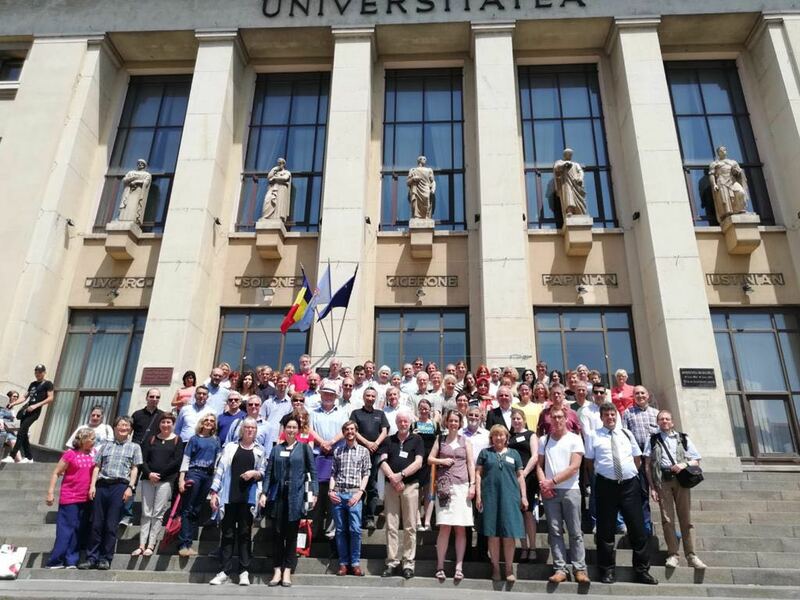 The 14th EASE Conference was held in Bucharest, Romania, 8-10 June, 2018 in partnership with the University of Bucharest. The theme for the event was “Balancing Innovation and Tradition in Science Editing”. There were 140 participants from all over the World. Twenty-one editors attended this conference from Turkey. Balkan Medical Journal was represented by ten editors. 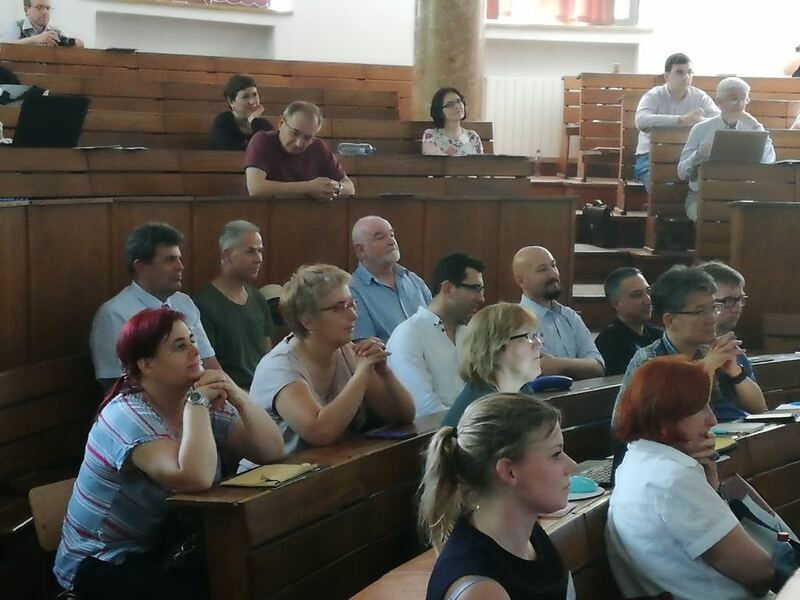 Three presentations were made by Balkan Medical Journal Editors. 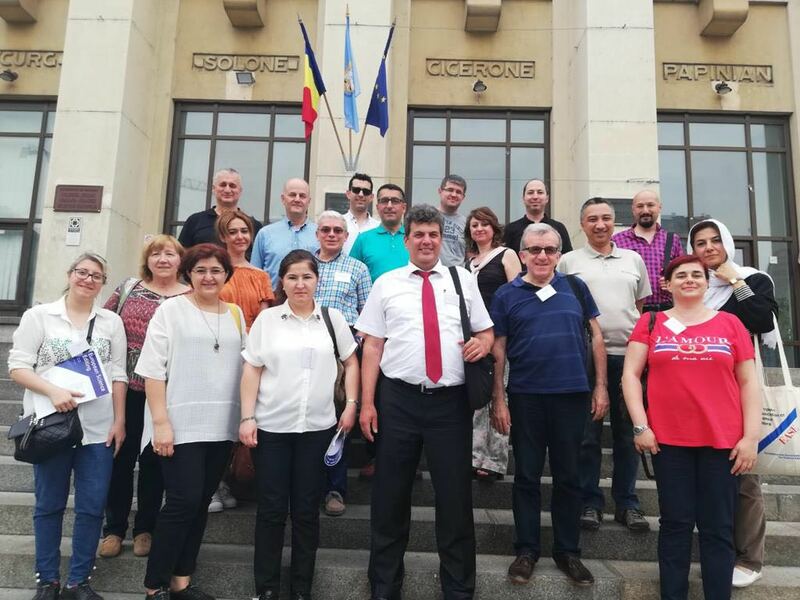 Professor Uzun made two speeches titled “Editing small scientific journals in local, regional, or English languages: Experience of Trakya University Journals” and “Improving your journal: teamwork experience of a small medical journal”. Prof Erdag made a speech under the title of “The pros and cons of bilingual publication”. Six of twelve posters presented at the conference were from Trakya University. The Balkan Medical Journal was represented on two posters of Professor Koçak and Professor Uzun; “Assessment of scientific indicators of general medicine journals in the Balkan Region”(Zafer Kocak & Necdet Sut) and “Can individual back-translation with or without copyediting avoid technical plagiarism? A study with Turkish medical authors”(Cem Uzun, Ozgur Gunduz, and Necdet Sut). The other good news was that the best medical category poster award went to Kadri Kiran from Trakya University (“Compliance analysis of journals published by Trakya University with principles of transparency and best practice in scholarly publishing”). We believe that participation in this EASE conference contributed to international cooperation between the Balkan editors and the journals.